In the midst of her own story of recovery from devastating events, we journey with Paula D'Arcy as she counsels clients and relate to others when conventional ways fail. You'll hear of her journey with Morrie Schwartz, of Tuesdays with Morrie, as he discovers what is really important in life when facing mortality. 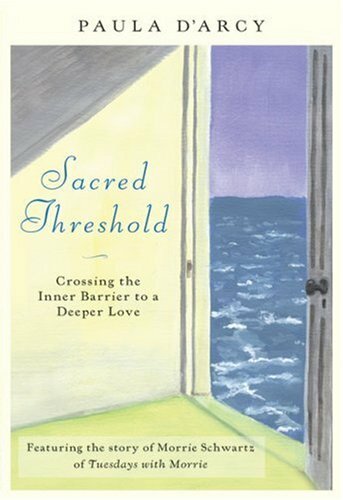 These powerful stories invite us to reconsider thresholds we must cross in order to love honestly.